Let me show you how to turn annoying situations into amazing experiences. 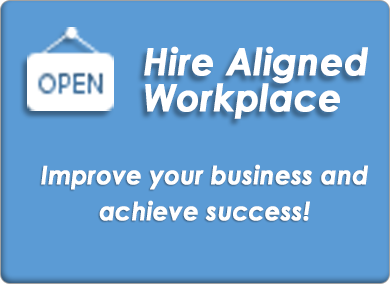 Speaking, insights and solutions to get unstuck and move your business to the next level. 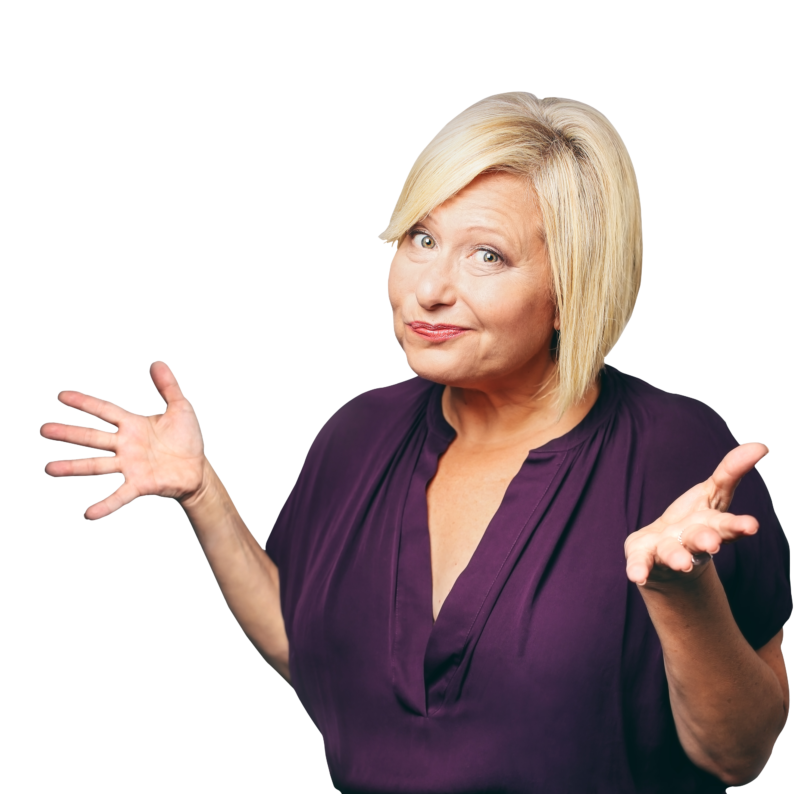 You can stop annoying people from zapping your time and energy so you can start ﻿driving your agenda and skyrocket your influence. 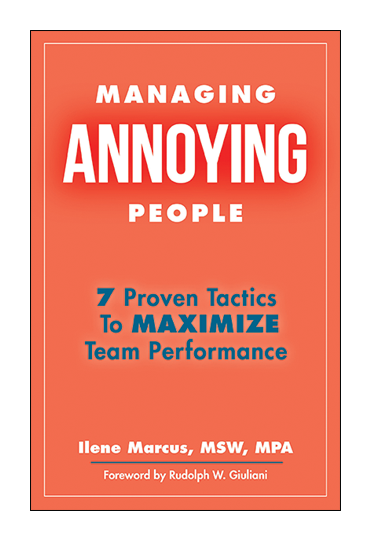 Check out my speeches, free training and services to learn strategies to better manage annoying people so you can increase: Performance, Productivity & of course RESULTS! 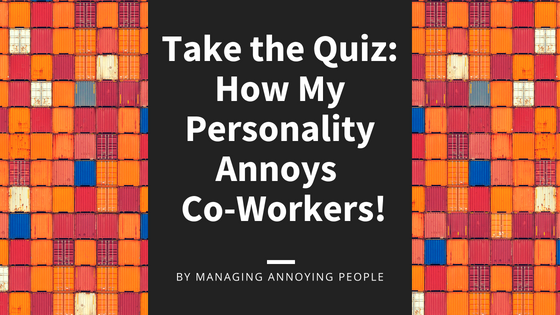 If you manage up and manage down and sometimes feel annoyed at those all around, this book is for you! Believe me, I've been there having a handbook of how to manage those you value, but can drive you up a wall is money well spent. Ilene is quick to analyze issues and find meaningful and valuable solutions. Great at spearheading projects and making the most of opportunities. She is ethical, energetic, and enthusiastic. She is diversified and is a great advisor. Ilene is a one of a kind... in an extraordinary way! It's not uncommon to hear colleagues say "She nailed it...again!" 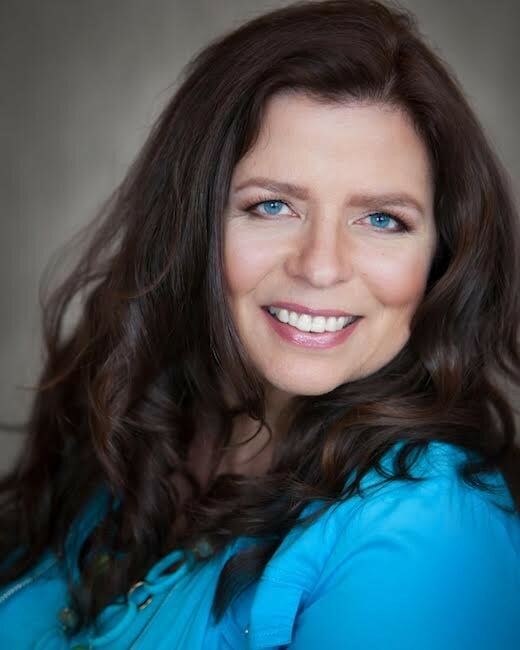 Ilene has keen insight and is able to see the higher vision of things and then help others up level their way there.